The provision of matching ends occurs mainly, although by no means exclusively, in short specification solid and engineered wood flooring, often in Oak. 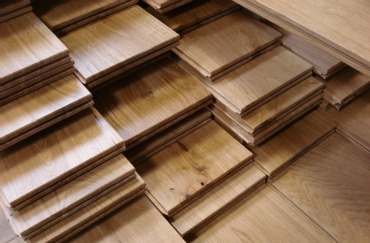 “Ends matched” is a term given to tongued and grooved floor boards that have a corresponding T&G machined to their ends. Although not of significant structural benefit, ends matching provides a superior and tighter fit of laid floor boards, particularly where ends are not fixed precisely on to joists or subfloor.